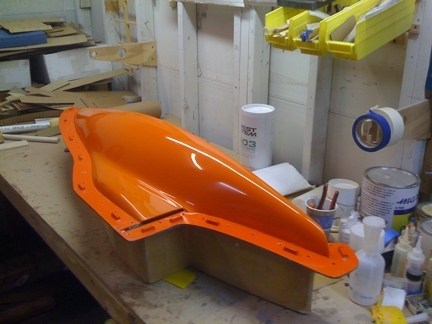 East Coast 12 Meter Hull Fiberglass construction with choice of color gel coat. Fiberglass products are custom built to order. Contact CPM for current build que and delivery time and shipping costs.